4k00:16 crab comes out of the shell in sea background. Hermit crab. 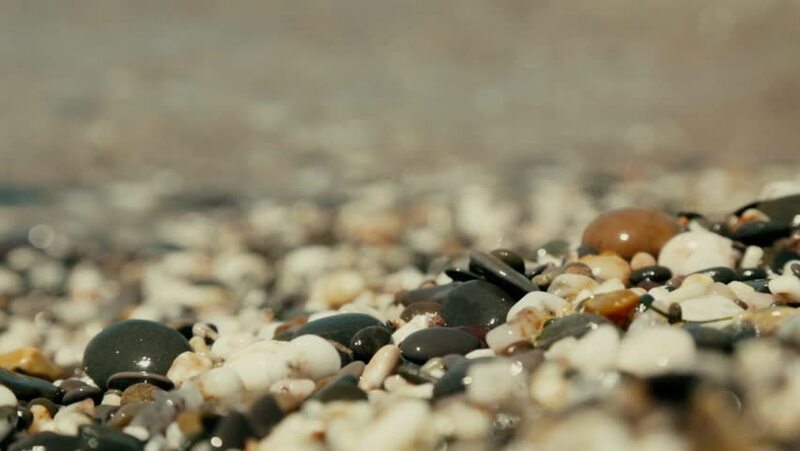 4k00:16Beautiful beach with small seashells. Delicate sea waves splash the beach with seashells. 4k00:11Close up ghost crab eating food on sand beach.